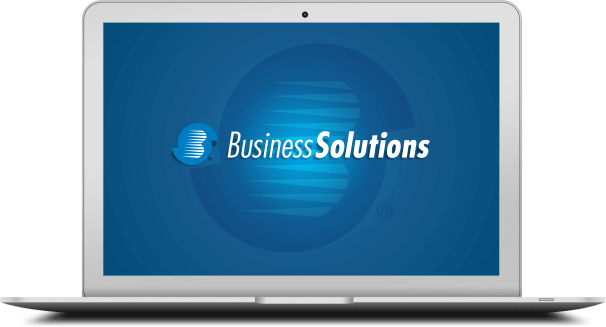 Based out of Turks & Caicos Islands, BusinessSolutions deals with electronics, fashion apparel, collectibles, sporting goods, digital cameras, baby items, coupons and much more. Talk about the T&C Islands and this is the premier eCommerce website available. It's a Singpore-based jewellery brand that launched its online store in early 2013 and unveiled its first flagship boutique in Jul 2014. 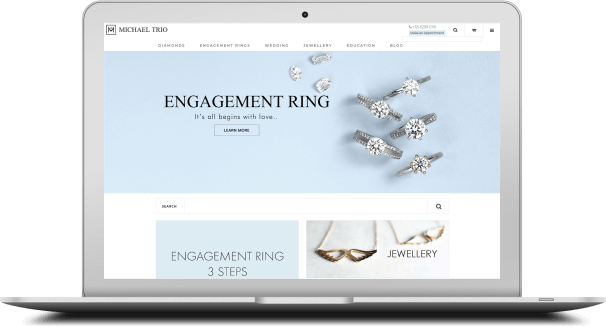 With over 40 years of experience in the jewellery industry as a manufacturing organization, Michael Trio confidently provides quality products and excellent services at remarkable prices both online & offline. 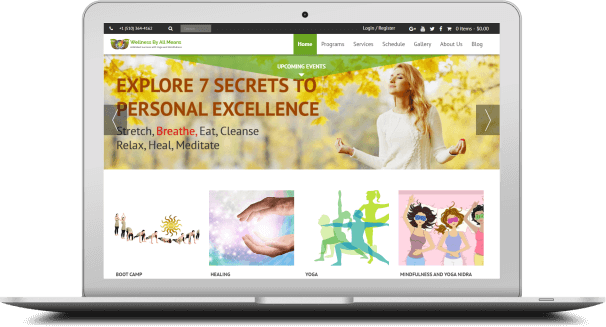 Wellness By All Means is a holistic health care initiative combining & integrating the best traditions, wisdom and skills of Yoga, Pranayam, Meditation, Naturopathy, Reiki, Pranashakti healing and alternative therapies for physical, mental, social and spiritual well-being. 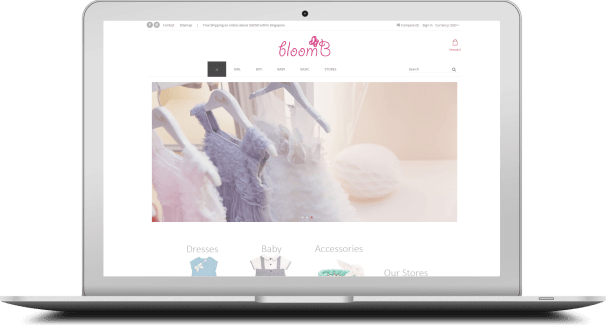 It's a unique & leading retailer offering special occasion clothings and accessory products for children and babies. They have commited people around the globe who uphold the ethical standards & contribute to the company's cause. We love our Customers and their satisfaction is our top priority. The trust they have on us is what drives us forward. Don't just take it from us; let our customers do the talking! Andolasoft has provided a first class and professional service for our web application. Andolasoft solved all problems and was innovative in their approach to the tasks. There is also a great depth of specialist resources within Andolasoft to call upon for specialised assistance. The overall service..